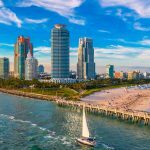 Just 10 minutes north of Miami, by the beach, there are the cities of Hollywood and Hallandale Beach, which have become one of the most prosperous areas of South Florida not only for its proximity to the Atlantic Ocean but because of its everyday dynamic and family friendly environment. 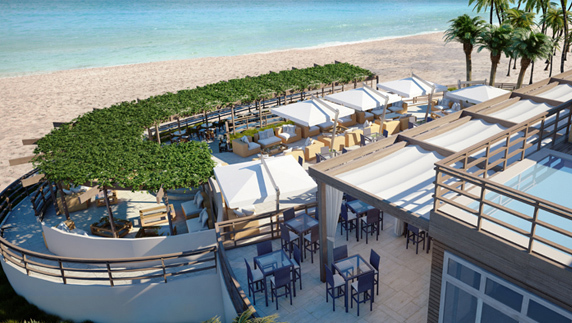 Characterized by classic buildings, these cities did not see the arrival of a new architectural air until 2002 with the construction of the Westin Diplomat Resort & Spa, followed in 2006 by the residential towers Beach Club I, II and III by Related Group, triggering a wave of new developments continued by the Diplomat Residences in 2007, Trump Hollywood in 2012, Beach Walk (about to be finished), Hyde Beach (under construction), Hyde Beach House (next to be built) and a beach club exclusively for the last three projects and a public restaurant. 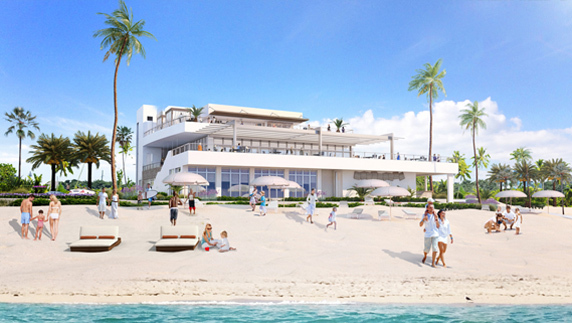 Traveling 10 minutes towards the North, following the A1A route are Costa Hollywood and exclusive Margarita Ville hotel, reaching Dania Beach, home of the magnificent project Ocean Bleau (at reservation stage), neighboring the Renaissance on the Ocean, which completion is expected by 2018. 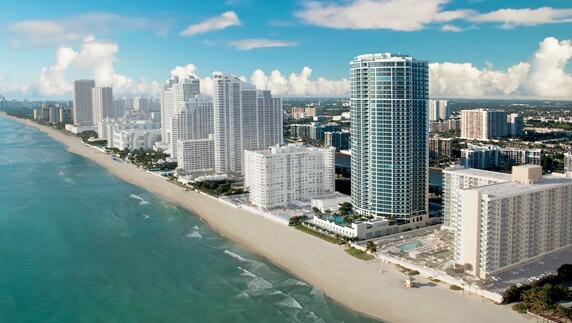 Comparing the prices of properties in Hollywood and Hallandale Beach with other prestigious waterfront areas as Sunny Isles, Bal Harbour and Surfside (offering prices almost double), local and Latinamerican buyers have found great investment opportunities in the Collins Avenue northern section, as was the case of BeachWalk which was sold in record time mostly to investors in Latin America. 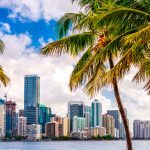 For all this and more, this is the best time to invest in a waterfront property in Hollywood or Hallandale Beach.